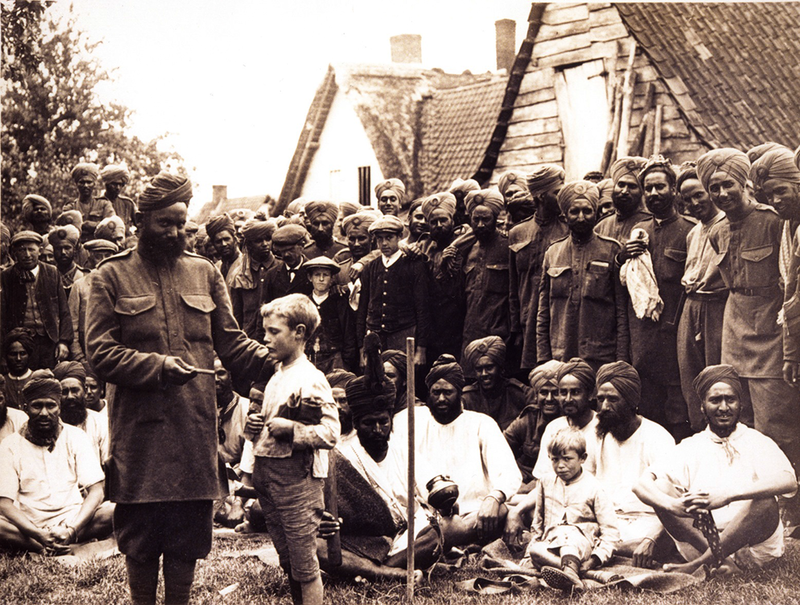 One soldier in every six in the British Army was Indian, with Sikhs comprising one-fifth of the Indian contingent when the war began. 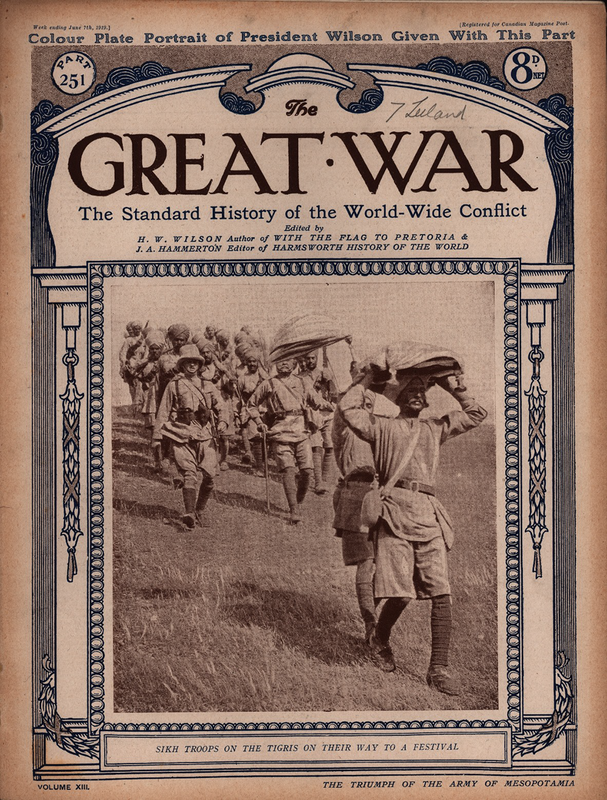 As we approach the centenary of the beginning of World War I, on July 28, revisionist histories are beginning to examine the role of non-white and non-European people in the war effort. 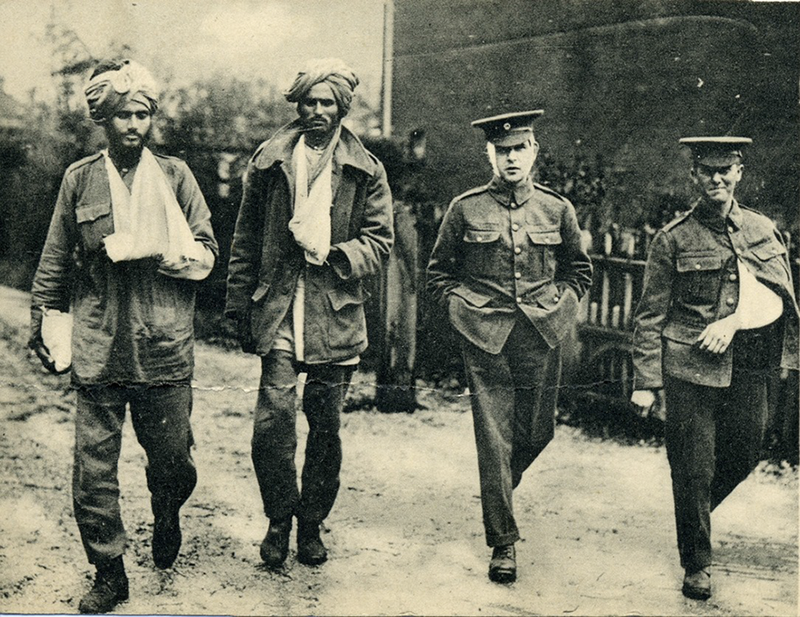 From the Indian sub-continent, around 1.5 million soldiers volunteered to fight in places from Belgium to West Asia. 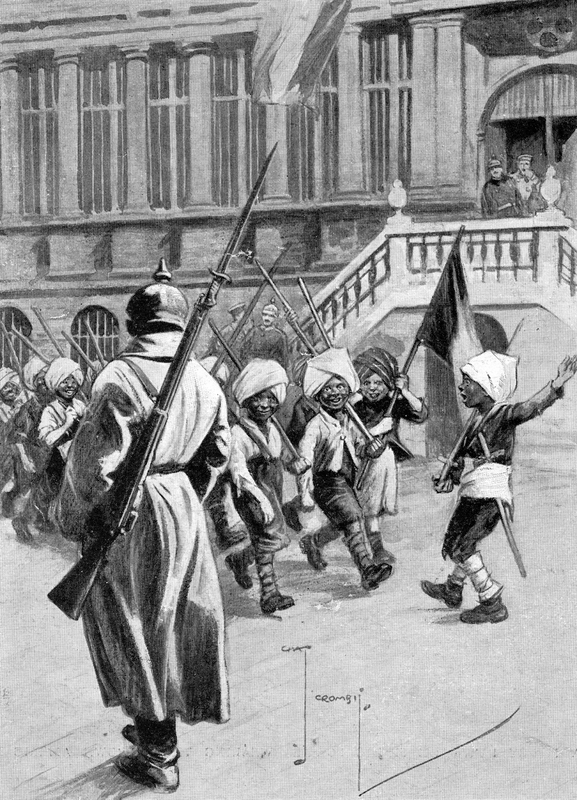 Many of them were Sikhs. 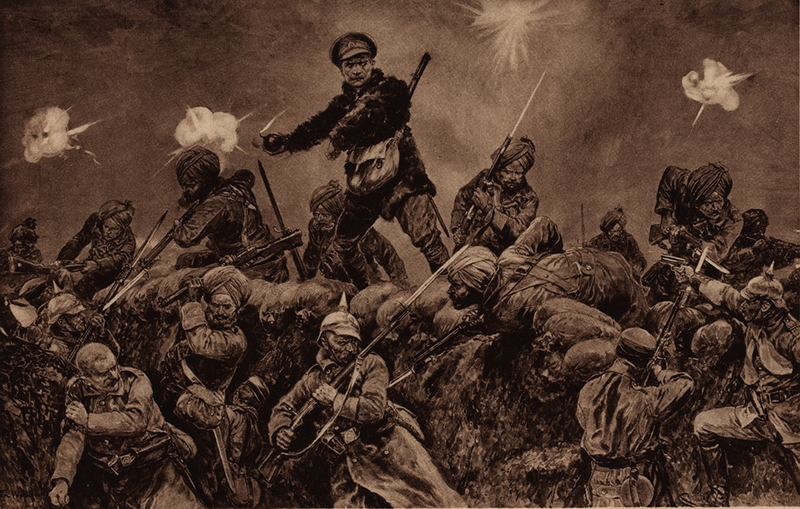 Empire, Faith & War: The Sikhs and World War One, an exhibition at the School of Oriental and African Studies in London organised by the United Kingdom Punjab Heritage Association, showcases the rich history of Sikhs who served in the British Army. While largely unremembered in textbooks in the years after the war, contemporary documents and photographs do record their effort. The exhibition began on July 9 and will close on September 28. 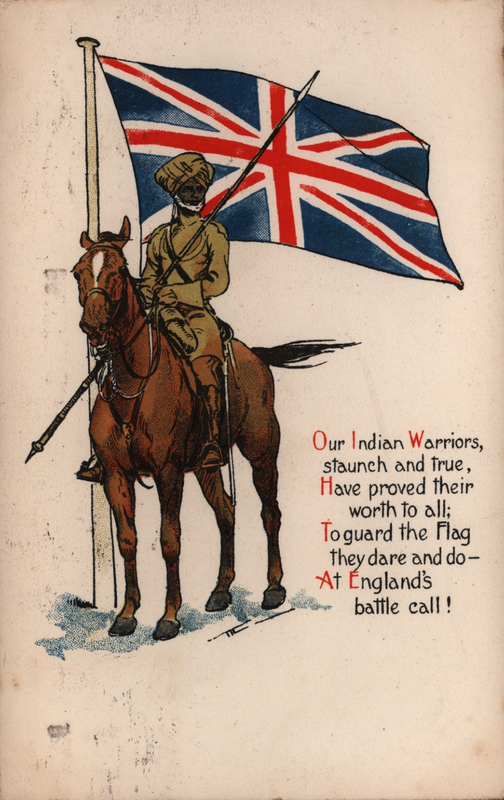 The exhibition brings together unprinted photographs, postcards, comics, drawings and other artefacts to trace the narrative of Sikhs in the British army. But it also goes beyond just the soldiers’ lives by looking at the families they left behind and collecting their oral histories. 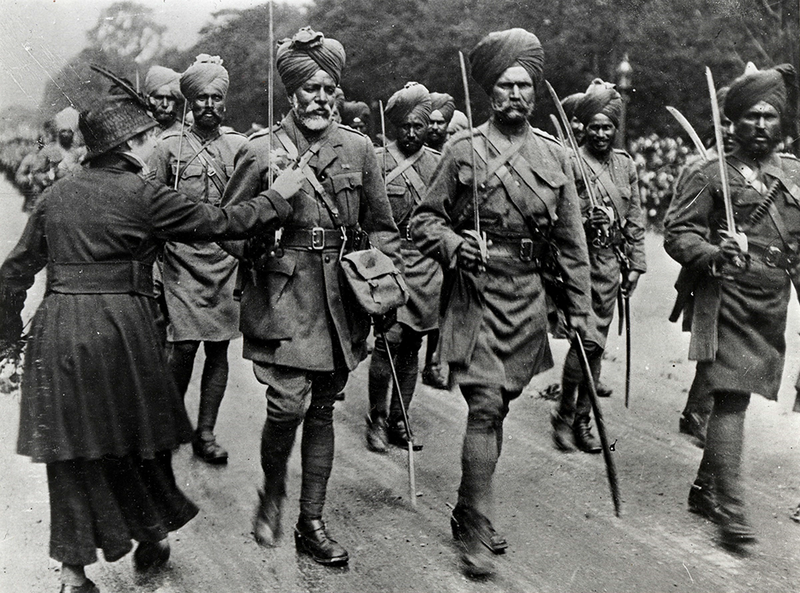 Photographs show Sikhs cheerfully interacting with other soldiers and civilians. 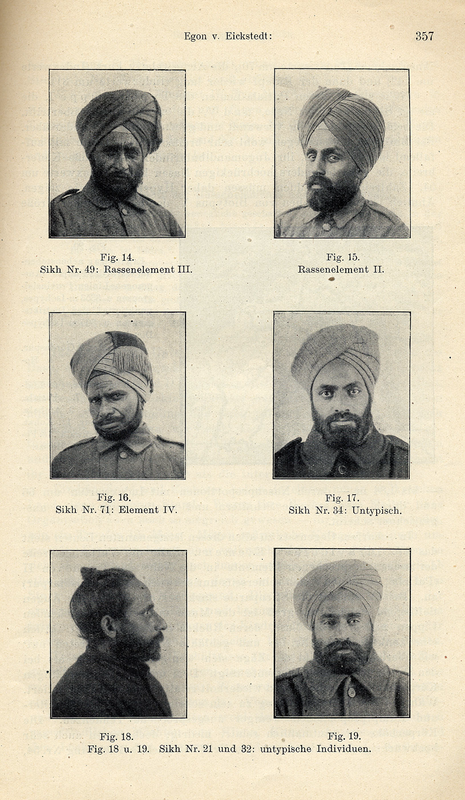 Sikhs also became objects of interest when held in camps for prisoners of war. 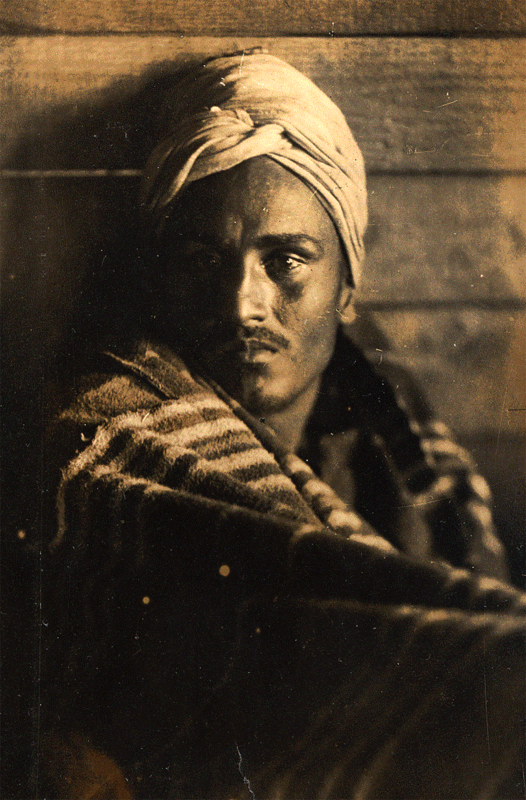 Axis forces took advantage of their capture and conducted controversial ethnographic studies of them. The following images are a selection from the UKPHA collection. 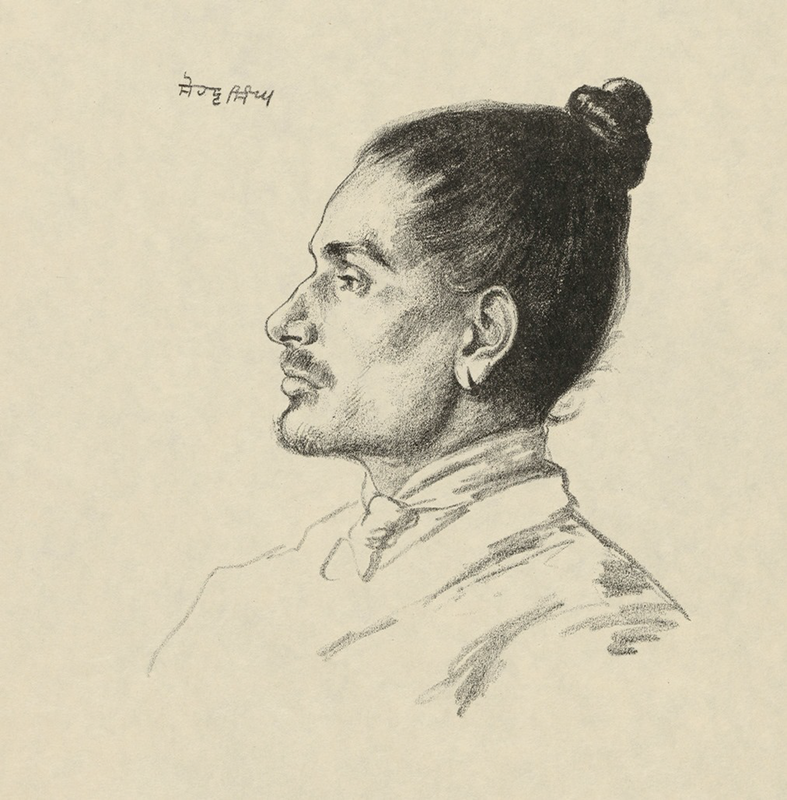 A profile sketch of Sohan Singh, the son of a Sikh farmer from Harpoke, a village in Punjab (now in Pakistan). He was born around 1894, and joined the 58th Vaughan's Rifles (Frontier Force), a regiment in Britain's Indian Army, probably just before war broke out. 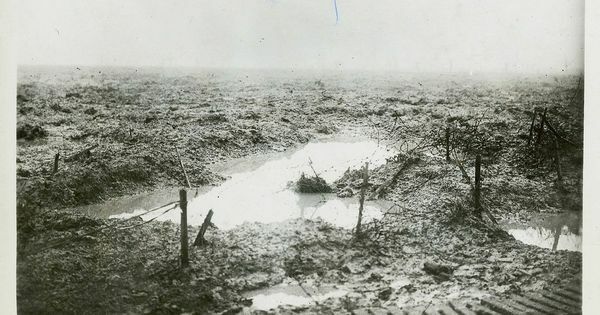 During the World War I, the regiment served on the Western Front in 1914-15, fighting in the Battles of La Bassee, Givenchy, Neuve Chapelle, Aubers Ridge and Loos.